UNDERWORLD TEMPTATION HAS BEEN RELEASED! 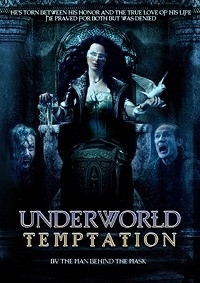 My new fanedit UNDERWORLD TEMPTATION has been released at fanedit.org. This is a fanedit of Underworld and Underworld III Rise Of The Lycans. The movies are reorganized to tell the story of Viktor and Lucian in chronological order. All the music have been replaced by songs of the band Within Temptation.